STS Technical Services is hiring Avionics Installers in Savannah, Georgia. 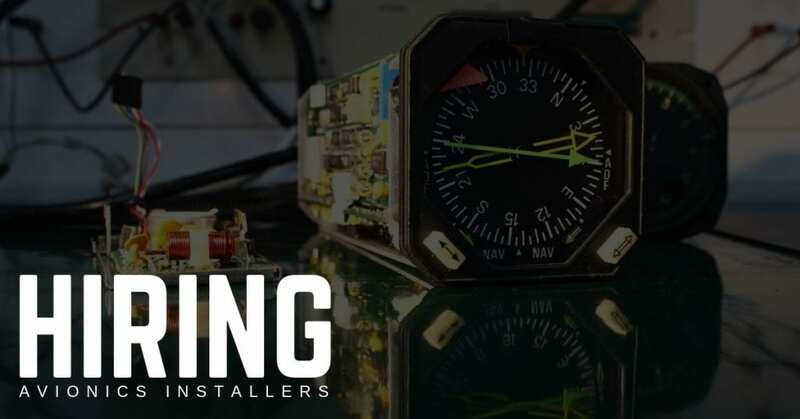 The Avionics Installer leads, supports, and assists the efforts of technicians performing avionics installations. Fabricates wire harnesses, installs, terminates, ring-out, and assists in functional test of avionics/electrical systems. Ability to read and interpret blueprints and schematic diagrams.